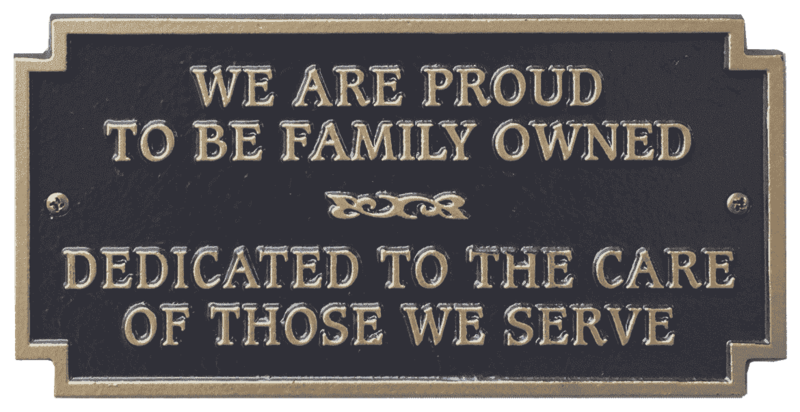 The staff of the Gerald W. Vickery, Jr. Funeral Home are dedicated members of the Troy community and have families of their own. Not only are they professional and caring in handling funeral arrangements for your loved one, but they are real people who have compassion for what you are going through. And while no one can fully grasp the depth of your grief, we can help you with the many decisions that will have to be made in funeral planning. We can also provide any funeral services you may need in association with the funeral process. Maybe you have questions about the differences between burials or cremation and want to know which one would be more appropriate for your loved one. We can help. We can provide urns or caskets that will fit your situation and aesthetic. We perform embalming and will prepare the body for viewing if you wish. For visitation of family and friends, we have an immaculate environment to host ceremonies and receive flowers and plants. When it comes to memorial ceremonies and tributes, we are staffed to provide an appropriate service. Our certified Celebrants areavailable for memorials and services if you do not wish to have a religious ceremony but still want to pay tribute to and celebrate the life of your loved one. Our licensed funeral directors oversee every aspect of the process and make sure everything is taken care of, including all the details. 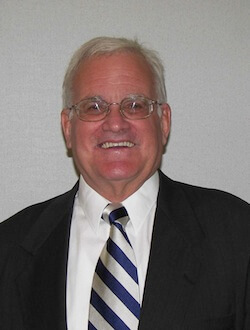 Funeral attendants help where tasks that do not require a license need to be done. It is our commitment to do everything we can to help you through. 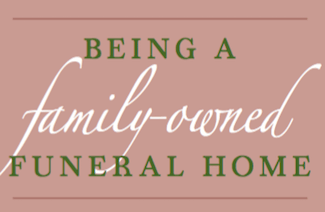 When it comes to funeral homes, we want you to know you’ve made the right choice. We want to honor those who have died in the armed forces or in the line of duty as a police officer, firefighter, or emergency medical service(EMS) provider, so we created the Fallen Heroes program, which provides many traditional funeral services at no cost. We also offer flag ceremonies for veterans and the playing of Taps. Additionally, for veterans, we will fill outthe necessary paperwork for special burials and headstones. If you want help preplanning a funeral, we can assist. Thereare many good reasons to plan ahead, especially the peace of mind it will giveyou and the help it will provide your family during their difficult time. Righton our website is a link to a form you can fill out to assist in preplanning a funeral. If you fill out and submit the form, we will set up a time to consult with you. Pre-arranging your funeral and pre-paying is a great gift to give your family, and ensures your exact wishes will be carried out. Also visit the merchandise section of our website to see selections of caskets,urns, vaults, jewelry, and flagcases. We serve all of BradfordCounty, PA including Sayre, Columbia Cross Roads, Gillett, Sylvania, Windfall, Austinville, Granville Summit, Granville Center, Alba, Springfield, Athens, Towanda, Canton, Troy, South, Waverly, Greens Landing, Wyalusing, Rome, and Le Raysville.